2018 looks set to become a year of sweeping change regarding cannabis related crimes in the United States. With District Attorney’s in Manhattan and Philadelphia confirming their plans to stop pursuing low-level marijuana crime already this year, St. Louis has now voiced their intentions to do the same. Circuit Attorney Kim Gardner, who works for the Missouri city, spoke to the press on Wednesday and stated that her office will be reviewing more than 1,200 pending cases involving suspects accused of possessing less than 100 grams of cannabis. Gardner says most of these cases will be immediately dismissed. Gardner admitted that by dismissing these low-level cases, the city will have more time and resources to tackle more serious cases. “We’ve got a name for somebody riding around with 100 grams of marijuana in their car – a drug dealer”. 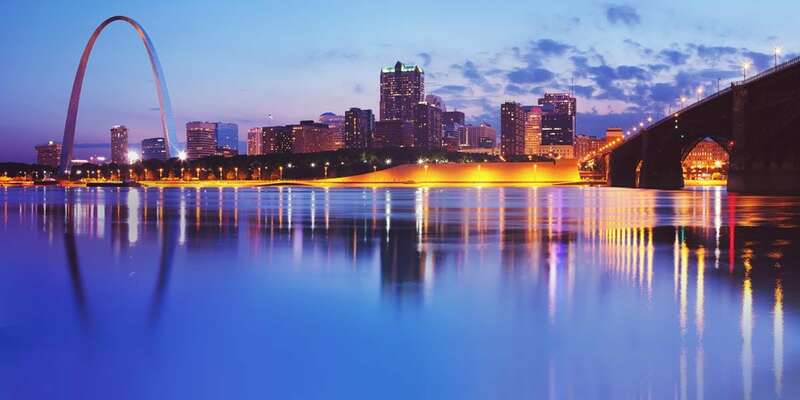 Earlier this year, the St. Louis Board of Aldermen changed a cannabis law, significantly reducing financial penalties for small amounts of cannabis possesion. Any one caught with less than 35 grams of cannabis used to face fines of up to $500. Now, under new regulations, the maximum fine for the same amount of cannabis is just $25.